The Summer Ridge real estate report is for the second quarter 2017. 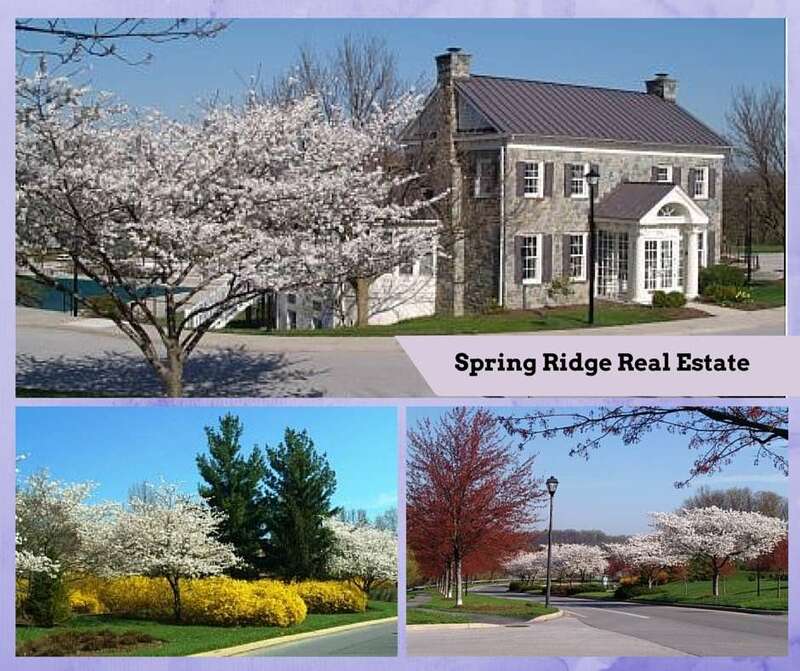 Spring Ridge is a planned community, a large neighborhood in east Frederick that offers Single-family houses, townhouses and condominiums, as well as an apartment complex for active adults. The community is located directly from Route 144, Old National Pike, east of the Monocacy River. There are two entrances from Route 144, the main entrance into the market district, and the secondary entrance which accesses Spring Ridge Elementary School. Spring Ridge is in the Frederick city limits, the I-70 access is less than a mile east on Rte. 144, making an easy commute to Baltimore and places east. Commuting south to Montgomery County is easy with access to I-270. 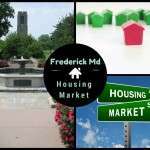 Close to downtown Frederick, a quick 5 minute drive. 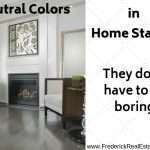 Close to Pinecliff Park and the Monocacy River. A portion of Spring Ridge students attend the Governor Thomas Johnson High School feeder schools, a portion attend Oakdale High School feeder system. Consult the Frederick County Public School website for details. Spring Ridge has a market district, with a Weis grocery store anchoring the commercial strip. Currently, there is a beer & wine store, a restaurant, gas station, and fire station, and more. 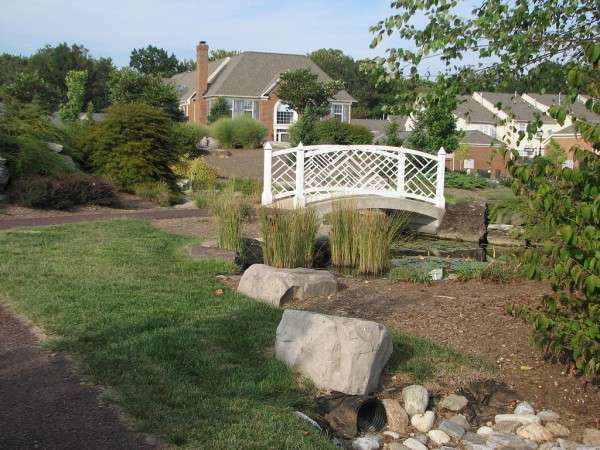 Spring Ridge Community also has a professional park, with several medical professionals, dental service, chiropractic, financial services and more. 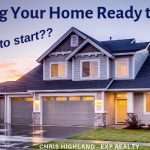 What’s My Spring Ridge Home Worth? Spring Ridge consists of almost 1400 homes, 820 single-family homes and 570 townhouses. There are 4 sub-associations within Spring Ridge. Spring Ridge Condominium, Hampton Court I and Hampton Court II Condominiums total 22 buildings with a total of over 300 condos. The majority of homes in Spring Ridge are Colonial and traditional floor plans, built between the years 1990 and 2002. 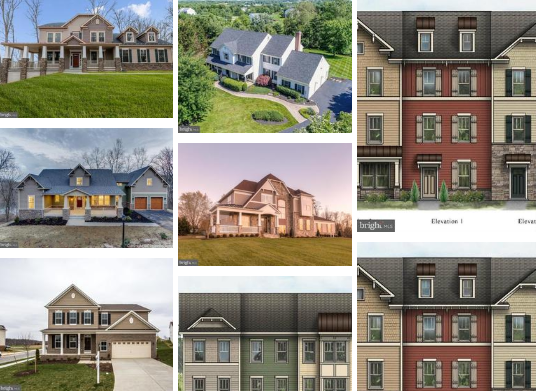 Most homes were built by Kettler Forlines, Lovell Regency, NVR Homes, Regency, and Rivermead. Average Price of single-family homes sold: $459,854 UP 7% from last year, $428,339, the same as last quarter. $172,475… $172,501 for condominiums; the same as this time last year. Sold Price as Percent of List Price: Single-family homes – 99.4%, townhouses – 99.7%, condos – 99.5%. 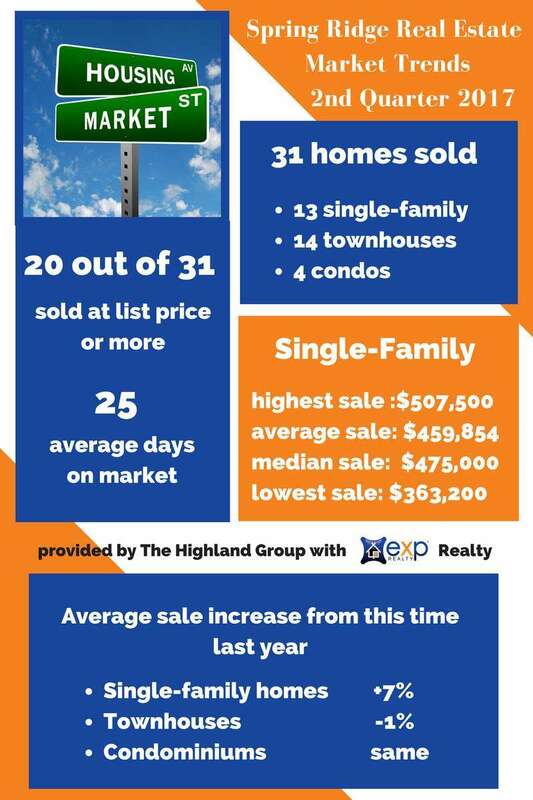 The fact that homes are selling for nearly 100% of list price, on average, is a sign of strong demand, and a healthy, appreciating market in Spring Ridge. 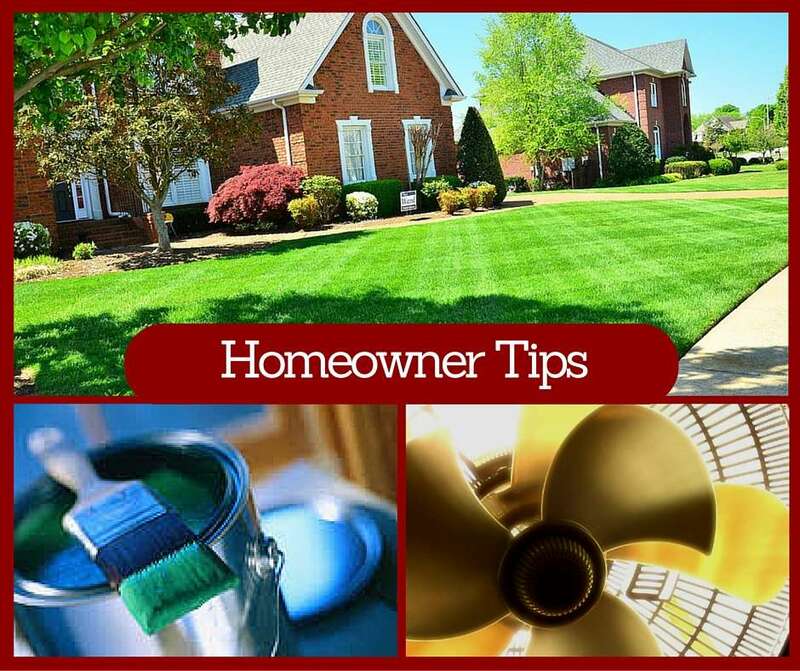 There were 11 out of 31 homes that sold for 100% or more of list price at time of sale. There were 19 seller subsidies. Notes on statistics: The demand for homes in Spring Ridge Community was the same as the second quarter 2016. Prices have leveled off for townhouses and condos, but Single-family homes saw a considerable gain of 7%. Days on Market – What Does it Mean to Home Buyers and Sellers? 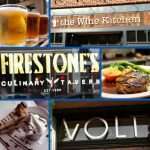 Who Serves Easter Brunch in Frederick?